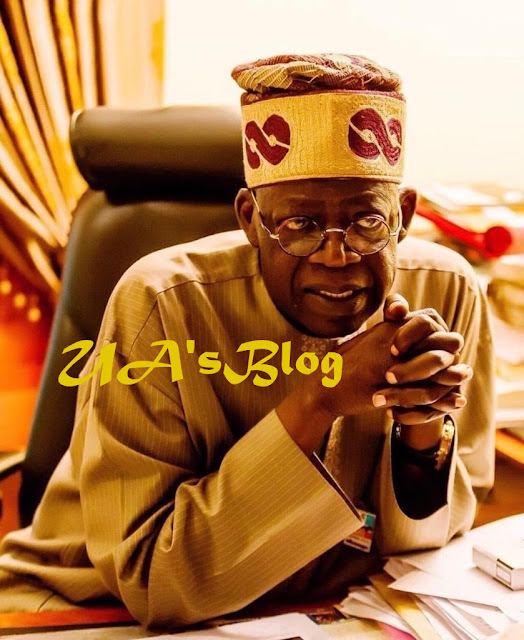 A national leader of the All Progressives Congress, APC, Bola Tinubu has lambasted the Senate President, Bukola Saraki, for defecting to the All Progressives Congress, APC ahead of the 2015 polls. He lamented that the former Kwara State Governor used the APC to give a lifeline to the opposition Peoples Democratic Party, PDP. Tinubu spoke during the National Consultative Forum themed: “Nigeria on the right track” organised by the National Committee of Buhari Support Groups, on Tuesday, Daily Trust reports. Claiming that Saraki was not honest, the former Lagos State governor said the Senate President sold APC’s mandate for a pot of porridge.